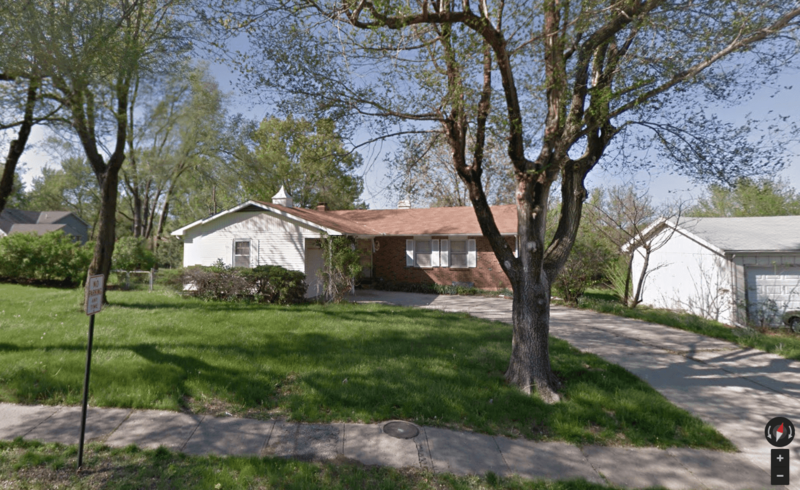 Grandview Home purchased by kcmoHomeBuyer. 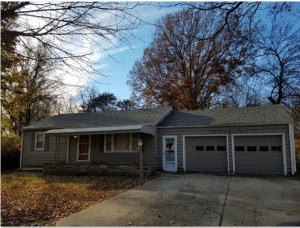 When thinking about selling your Grandview house, you need to know that you have options! Listing your home on the MLS is not the only way to sell your house. More and more people are learning how to sell their home’s without an agent, which in turn, saves time and money! Learn more about it works in our latest blog!